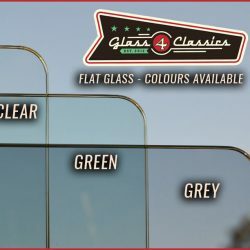 Custom Automotive Glass. 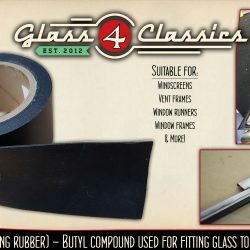 Legally compliant automotive safety glass. Custom Automotive Flat Glass – CNC cut – to supplied template.